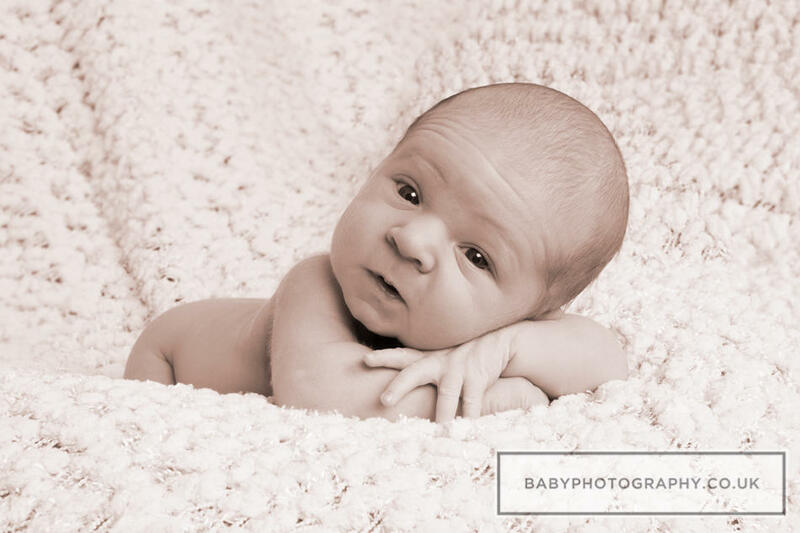 At our boutique photographic studio in central Sevenoaks we have all the equipment to capture cherished memories of your little one. As a mother of 3, our photographer Heather also knows the importance of a stock of spare nappies & strong coffee! 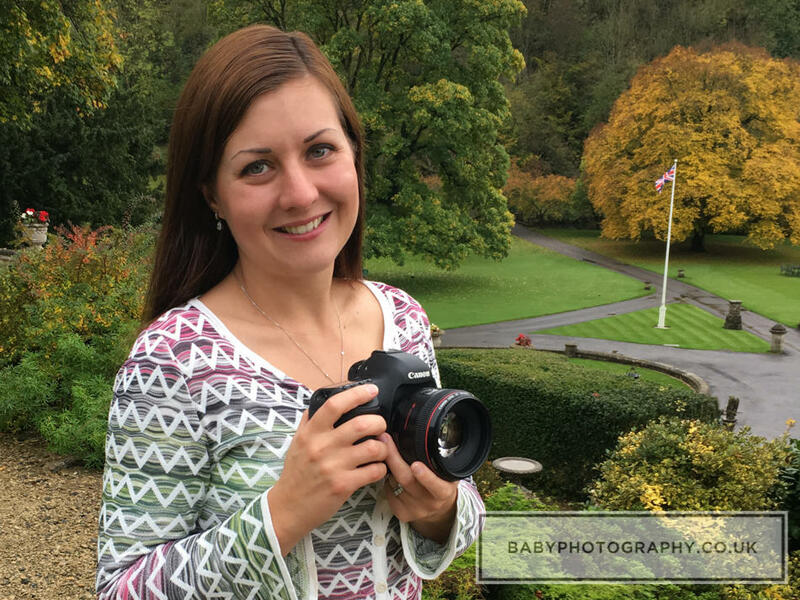 Utilise her expertise in photography and newborn safety, bring along any siblings, enjoy a truly memorable experience & create artwork that will be treasured for years to come.